This email came into my inbox and thought I would share it with you lovely lot! So Joules are letting you design a wellington boot with whatever you like. The winning choice will then be produced and rolled out with all proceeds going to charity! 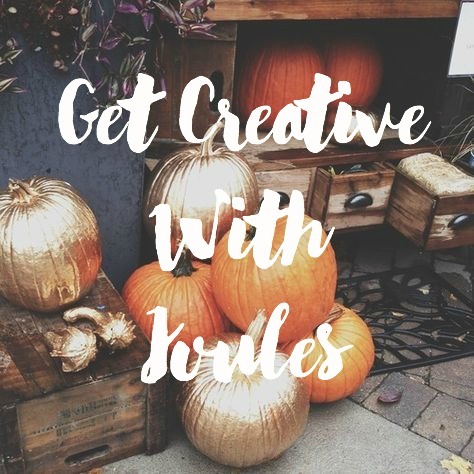 I think it is so creative and fun - I might even have a go myself! Especially now it is Autumn, all I can think about is going for countryside walks amongst the burnt orange leaves. Just imagine being able to do that in a bespoke pair of boots that you designed! (and maybe even seeing other countryside walkers in them!). Plus the winner also wins a luxury break worth £5,000! You get to spend 3 wonderful nights in an oak treehouse cabin plus lots more treats! There will also be 10 runners up prizes who will all receive £250 worth of Joules vouchers - a great little treat before Christmas! 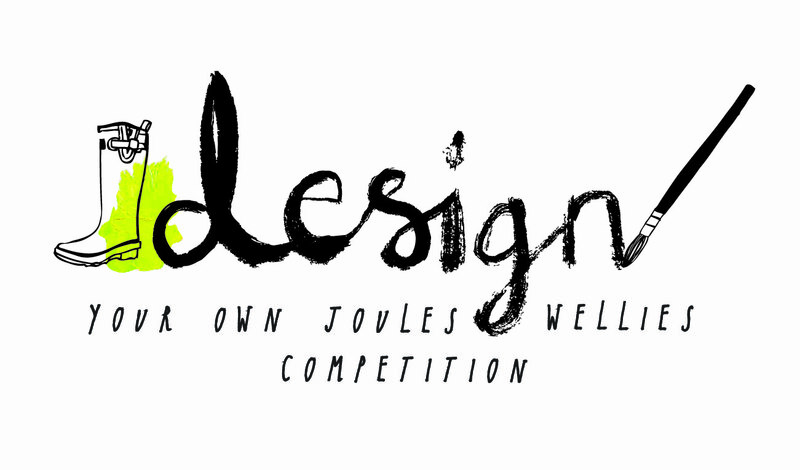 Head over the to http://getcreative.joules.com now to submit your entry and see all the details! What are you waiting for? Get designing!